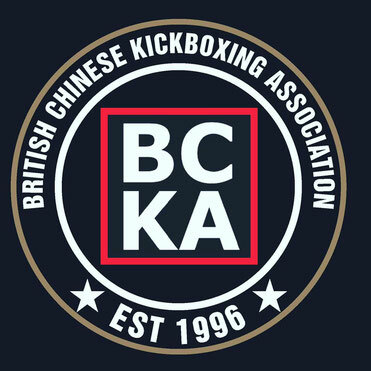 BCKA National Championships took place on 23rd May at Lodge Park Sports Centre in Corby. Many thanks to all who attended and especially to all those who helped out during what turned out to be a rather hot day. Congratulations to all fighters for making this a great tournament.